Over the past year, PayPal has acquired several outside companies for a variety of reasons. The company bought Swift Financial to increase small business owners access to capital. PayPal spent $2.2 billion to acquire iZettle in order to compete with Square for physical space in more storefronts. Hyperwallet was also acquired for $400 million, which allows their merchants to access localized and multi-currency capabilities in more than 200 markets. After the year the company has had, today's announcement that PayPal has purchased Simility for $120 million doesn't seem like a big deal. However, it's going to be extremely important to help the company grow and accomplish its ultimate goals in the industry. Simility is a fraud prevention and risk management firm that used artificial intelligence to detect items like new money laundering, account fraud, and wire fraud with a combination of machine learning, visualization, human and automated analytics. 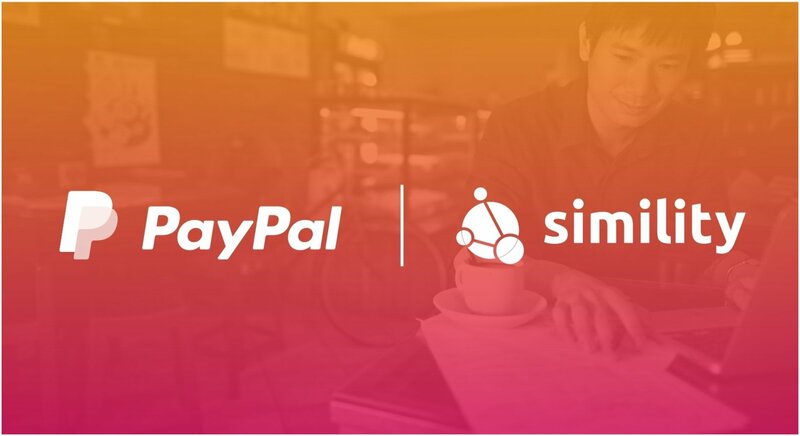 PayPal invested in Similty last year due to the company's unique approach that goes beyond just legacy fraud and risk solutions. 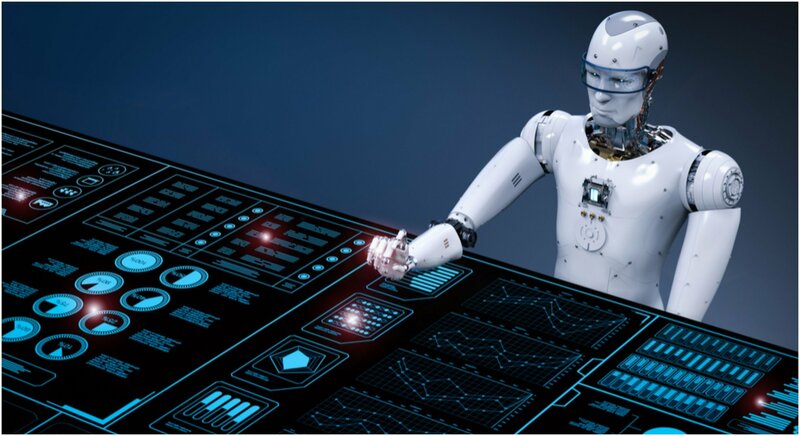 The belief is using AI puts control back into the hands of the merchants and allows them to provide better protection for their customers on mobile. Bill Ready, the operating chief at PayPal, claims the acquisition will accelerate the company's plans to give merchants on the platform access to fraud tools that can be customized for their business through the existing management dashboard. PayPal's main goal is to build a complete financial stack, partner and utilize Venmo for fuel growth. Related: Patent filed for expedited cryptocurrency transaction system by Paypal. How Does Simility Use Artificial Intelligence? Simility's AI technology is used to monitor digital transactions and buying activity on mobile, the web, or in physical environments. The company uses a set of APIs and beacons and augments them with machine learning and feeds from other data sources. “PayPal has been at the forefront of developing innovative fraud prevention and risk management solutions for nearly 20 years, but until now, merchants haven’t been able to configure those solutions to manage the unique complexities of their businesses. Together with Simility, we will be able to put more control in the hands of our merchants to fight fraud while helping make commerce experiences faster and more secure."